Would you believed I ate thrice in Choobi Choobi in a span of two weeks only? It's a first for me but that only means the food is good and prices are very pocket-friendly. 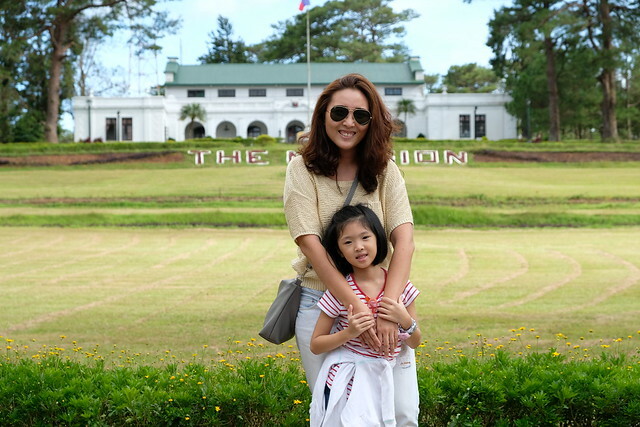 The first two times I went were with Didi and Kaye and the last time I went was with my mommy friends from Y's school! 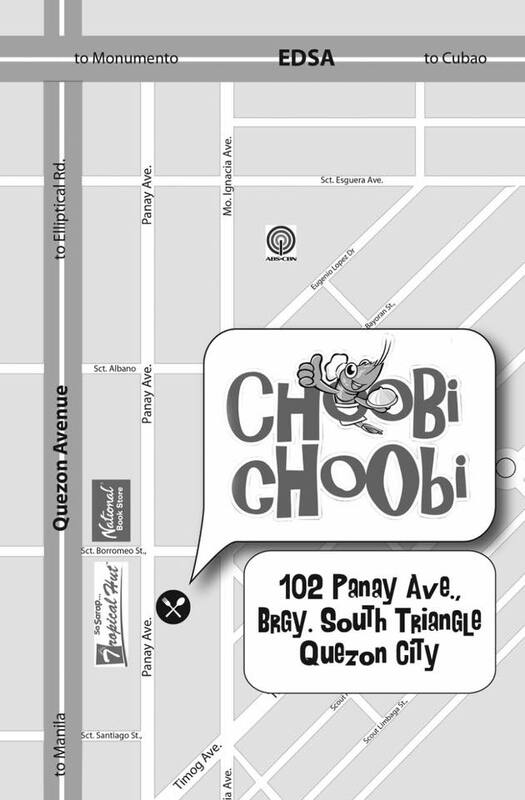 I wondered why the restaurant is called Choobi Choobi, I thought it's some Cebuano or Bisaya word. Choobi is derived from the Fukien word "to enjoy" pala! And lingaw also means "enjoy" in Bisaya! Now we know heehee! They have a lot of specialties but Kaye said and it is obvious from their logo that shrimp is the way to go! 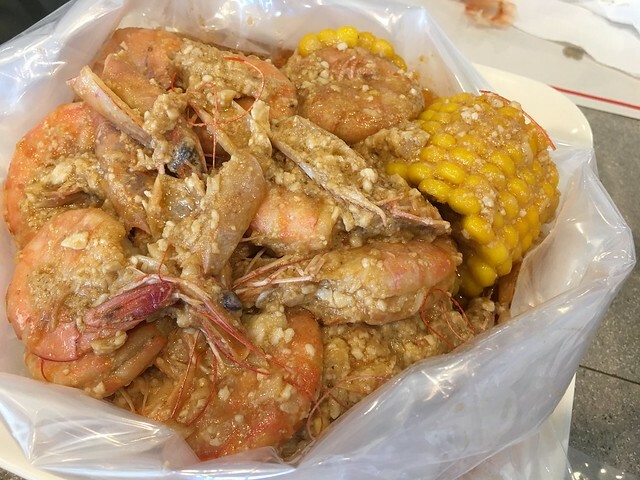 I was able to try more dishes the last time I went because we were a big group but my favorite and must-order has to be their Butter Garlic Shrimp! 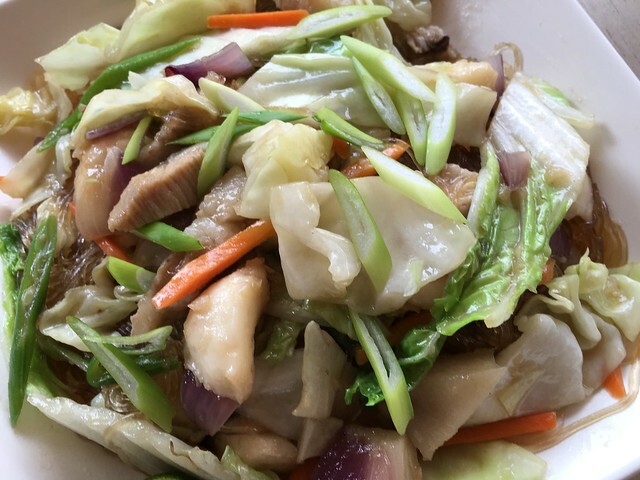 Check out what I ate in all of the three times I've been to Choobi Choobi! 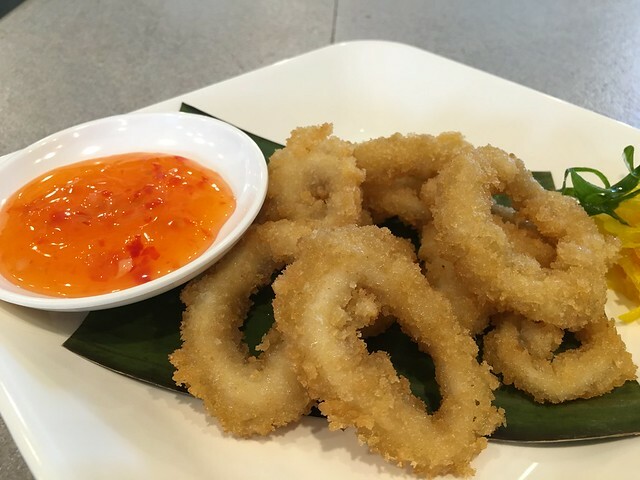 For starters, I ordered Krispy Kalamari (Php150) served with sweet chili dip. 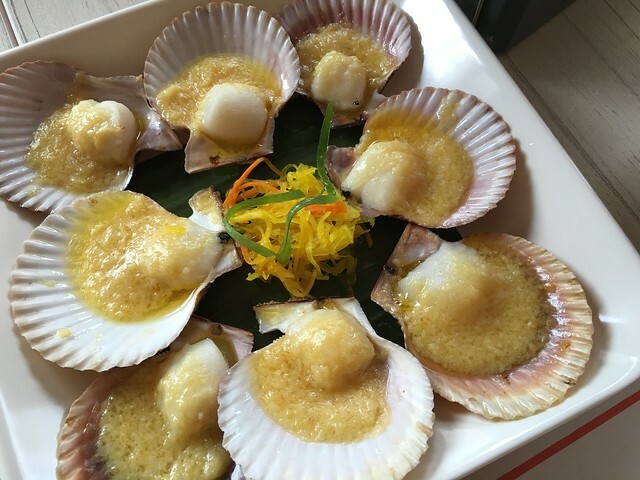 Patrick Star's Baked Scallops (Php190), fresh scallop baked with butter, cheese, and garlic. Yummy but bitin! Heehee! Make sure to order lots of rice to go with your bags of seafood and shrimps dahil mapapa-kanin ka talaga! 1 pound Salted Egg Shrimp in a Bag (Php 440), it's cooked Singaporean Style! The shrimps were fresh and cooked beautifully! 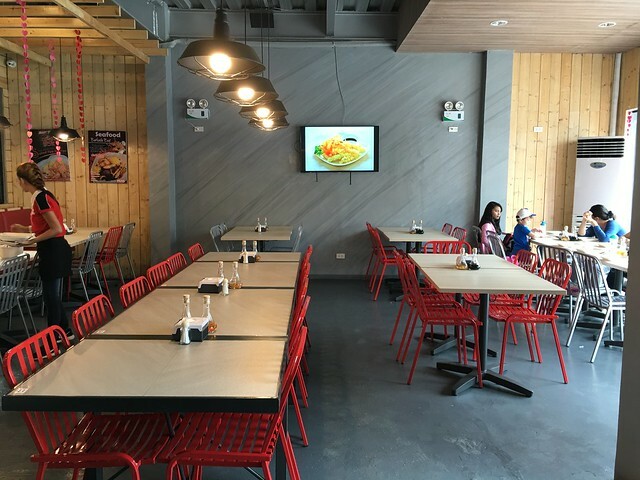 Choobi Choobi grows their own shrimps that's why the freshest yet cheapest shrimps in town! 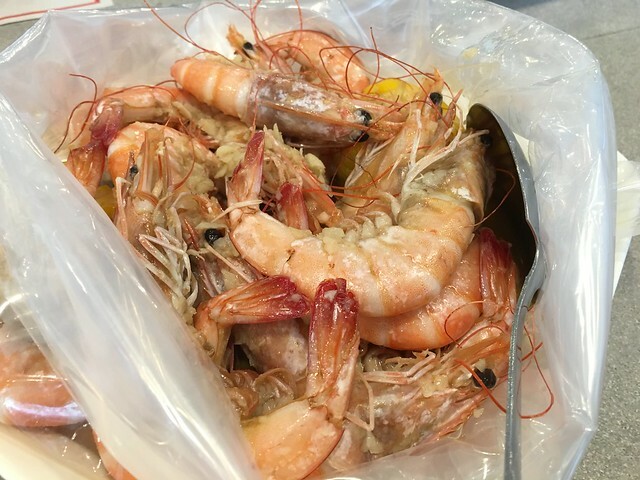 1 Pound Shrimp in a Bag in Butter Garlic (Php395). One bag can be shared by 3-4 persons. This is my favorite! Don't forget to pour the butter garlic sauce to your rice! 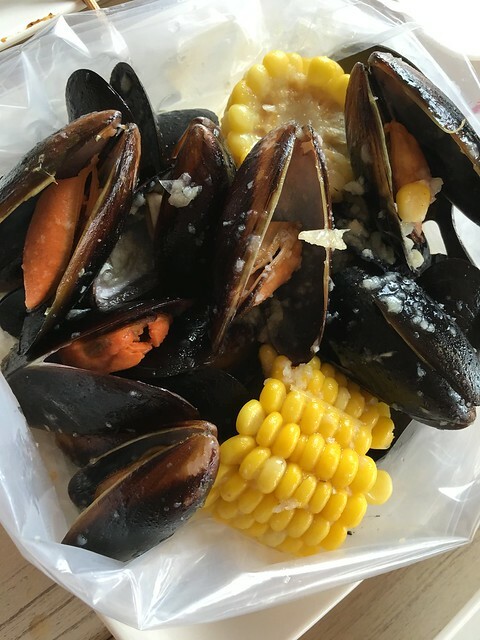 Chilean Mussels in a Bag (Php325) in Steamed Garlic. One of my mommy friends liked this one but for me it was just okay. I wish the mussels were fresh. To balance all the seafood, we had the Cha Tao Miao (Php180) which are stir fried Snow Pea sprouts. It was my first to see and taste this kind of veggie and I loved it! I love vegetables and I think I can finish one whole plate. 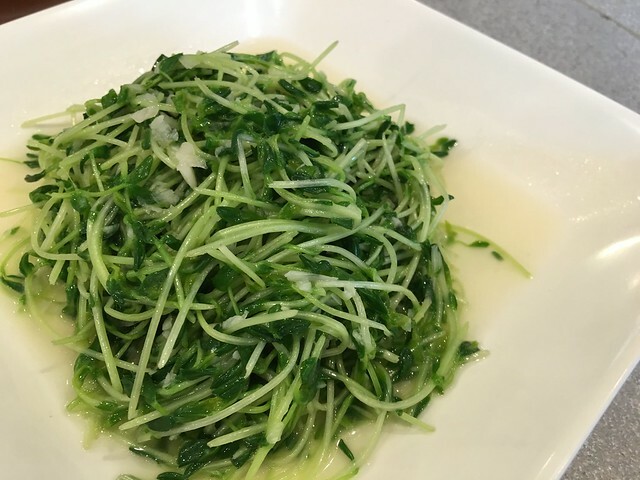 Choobi Choobi's Snow Pea sprouts are fresh and organic. My kids don't like to eat shrimp (unless they are fried) so I am happy they have several dishes that are kid-friendly! 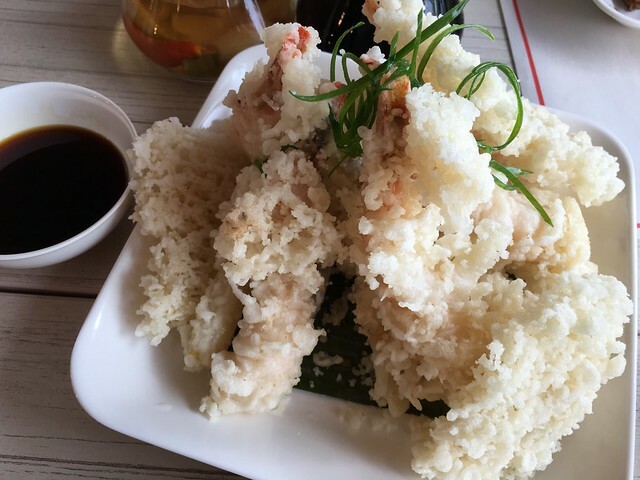 Shrimp Tempura with Mixed Vegetable Tempura (Php195). The dish was a winner for the kids! 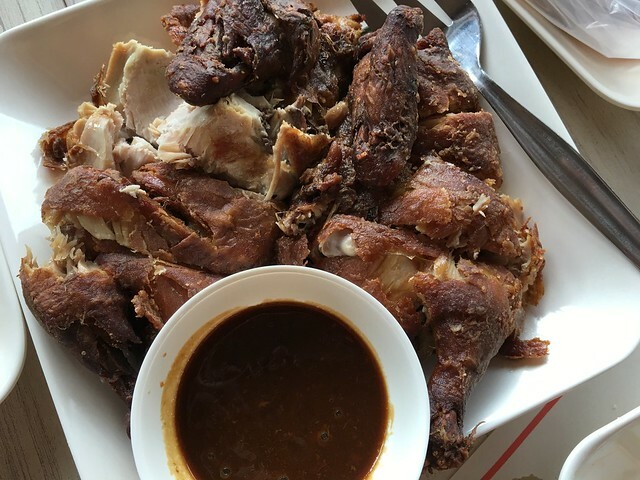 Lola Pepang's Fried Manok (Php345). I ordered this for the kids but I was a bit disappointed with the chicken. It was dry and looked like fried twice. Sayang. After those three meals in Choobi Choobi, I have to say it's one of the best shrimp in the bags in the city! 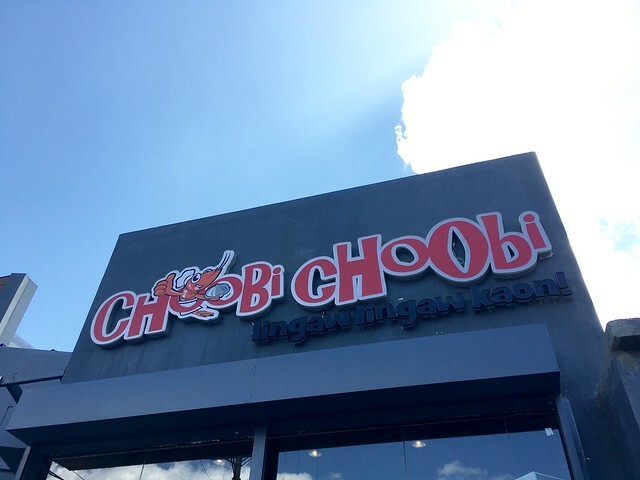 Well, I've only tried another one but I wouldn't be back for more if I didn't love the food we had at Choobi Choobi! 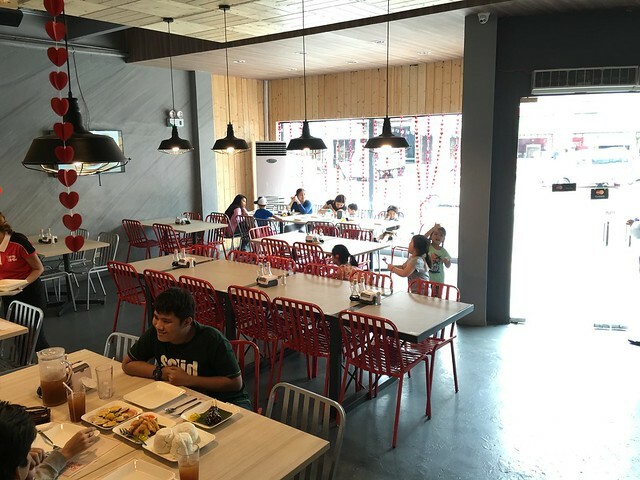 Their menu is very family-friendly but I do hope they'll have high chairs soon so little kids can have a seat of their own. 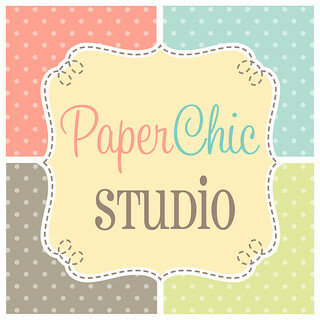 :) I have yet to take BOS there!